While it's true that the ides of march (or close to it) is far from peak season for haunt news, there is still a great deal going on including the announcement of a brand-new year-round Walking Dead-themed attraction opening this summer, more news surrounding The Darkness and its battles with the city of St. Louis and we have a bunch of Room Escape openings, proving just how fast that industry is growing. 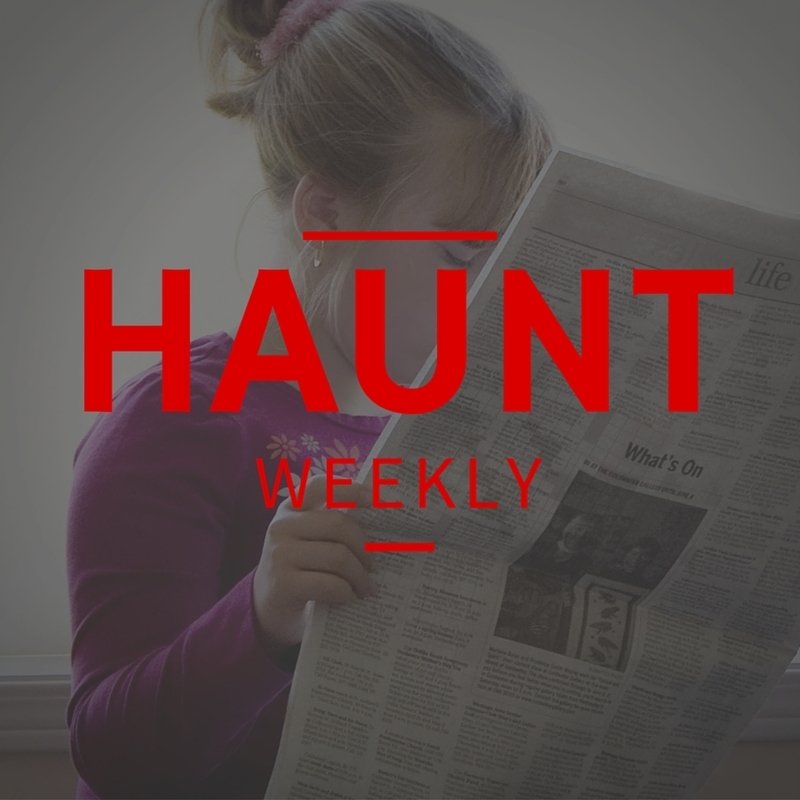 We also have an update on all of the ongoing and upcoming conferences as well as a news article about haunted attractions based on real-life serial killers and a video game that lets you open up a real haunted attraction (where you get to kill your customers). All in all, this is a bustling episode and we're happy to take you along for the ride! All in all, this is a busy show but a news podcast you definitely don't want to miss!